select *, DATE_FORMAT(birthday, "%b %e, %Y") as _birthday, DATE_FORMAT(died, "%b %e, %Y") as _died, MONTH(birthday) as month_birth, DAY(birthday) as day_birth, DATE_FORMAT(birthday, "%b %e") as _birth_day_month from agatti_people where agatti_people.u_name = "robert-montgomery"
Shares birthday with Raymond Burr, Joseph Janni, Bill Williams see more.. 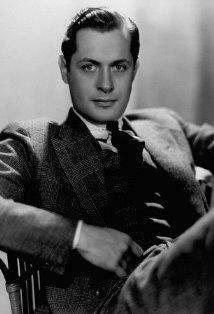 Legendary actor, Robert Montgomery, was born Henry Montgomery Jr. on May 21, 1904 in Beacon, NY. 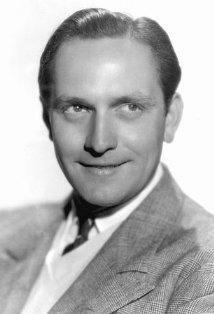 Montgomery appeared in over 60 film roles. 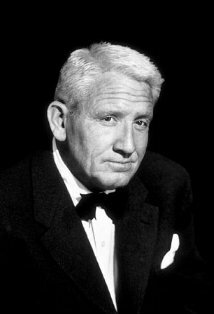 His best known films include Inspiration (1930), The Divorcee (1930), Strangers May Kiss (1931), Private Lives (1931), Haunted Honeymoon (1940), Alfred Hitchcock's Mr. and Mrs. Smith (1941), and Here Comes Mr. Jordan (1941). Montgomery hosted an Emmy Award-winning television series, Robert Montgomery Presents (1950-1957), where his daughter Elizabeth Montgomery got her start in acting. 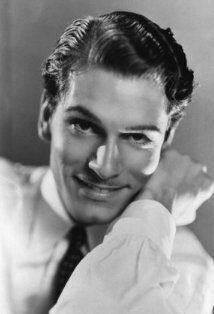 Montgomery died at the age of 77 on Sep 27, 1981 in New York City, NY and was cremated and his ashes given to family or friend. 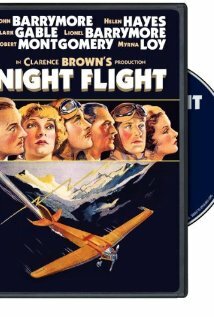 A debonair leading man, Robert Montgomery played snappy light comedy roles and romantic leads for MGM although he clearly had a yen for stronger stuff and proved chillingly effective as the killer in Night Must Fall. 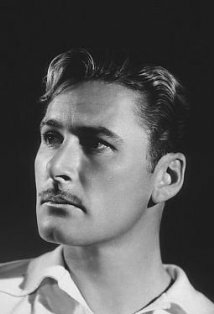 This got him away from the upper-society-bracket characters with which he had become identified, but he drifted away from show business after the forties and seems little remembered. 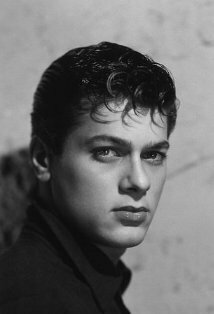 He is the father of actress Elizabeth Montgomery. 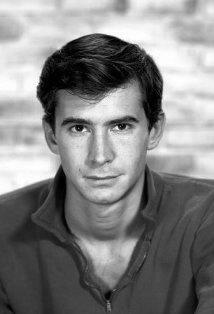 Although Montgomery was nominated for two Oscars, he never won a competitive Academy Award. 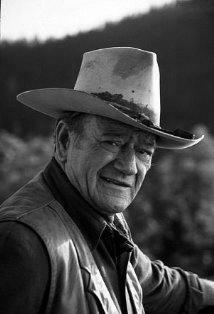 He was honored with two stars on the Hollywood Walk of Fame in the categories of Television and Motion Pictures. Joe Pendleton: I don't want anybody's body. I want my body! Linda Gilman: Oh, you're incredible, utterly incredible! Perched on that pinnacle of masculine ego, peering down at poor defenseless females! and pitying them! Because they don't have beards! Carey Jackson: Don't be ridiculous, if you had a beard I wouldn't look at you twice! John Douglas Cheever: I was willing you to come to me, and you have. So it's alright, but don't send me away again because I won't go. Lucia 'Lally' Marlett: Send you away? Do you think I want to send you away, Jacky? John Douglas Cheever: I've got the little ol' canoe down at the landing; let me run you over to the little ol' love nest. 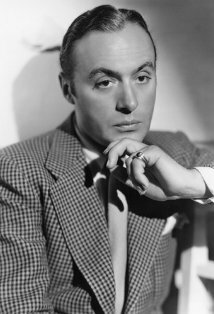 Was widely considered to be one of the best dressed men in Hollywood and for years did not carry a wallet because it ruined the drape of his suits. Biography in: "The Scribner Encyclopedia of American Lives". Volume One, 1981-1985, pages 571-573. New York: Charles Scribner's Sons, 1998. Son of Henry Montgomery and wife Mary Weed Barney.